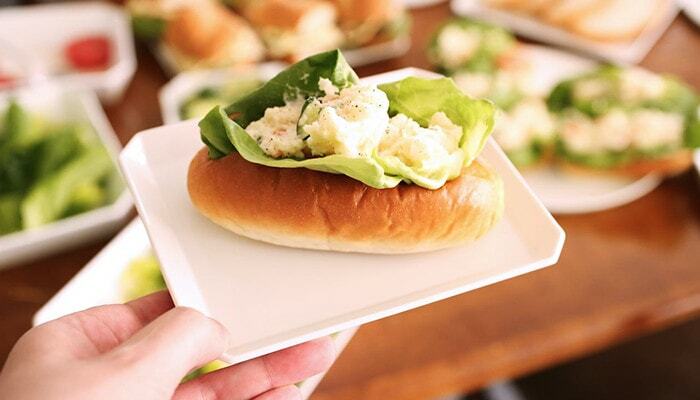 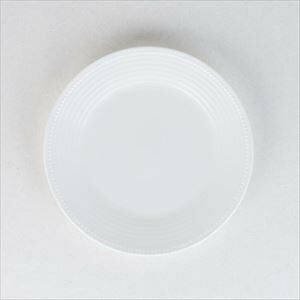 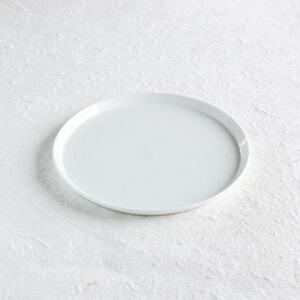 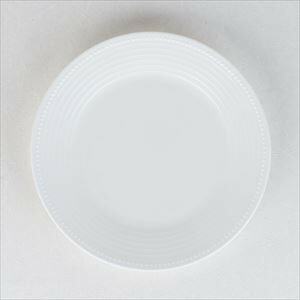 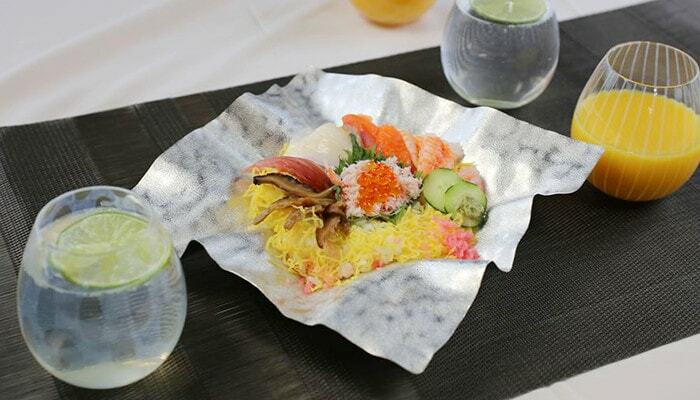 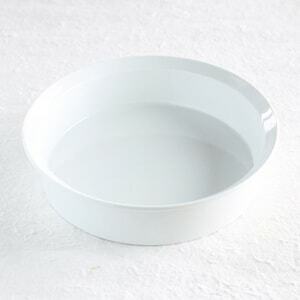 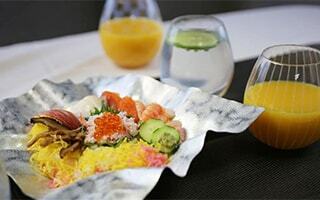 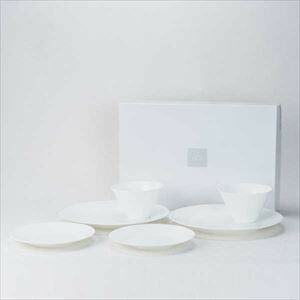 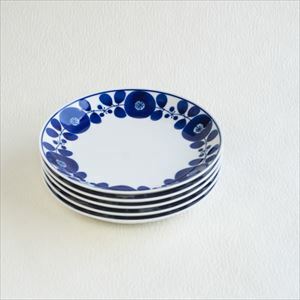 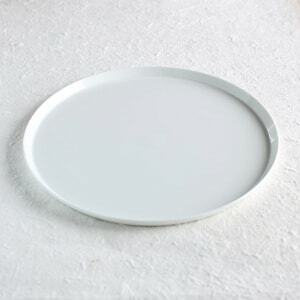 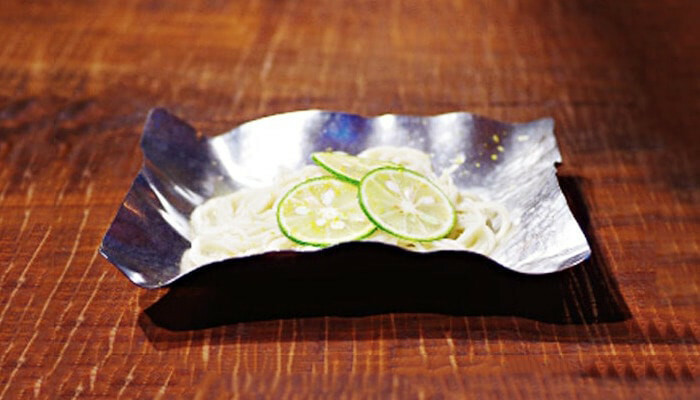 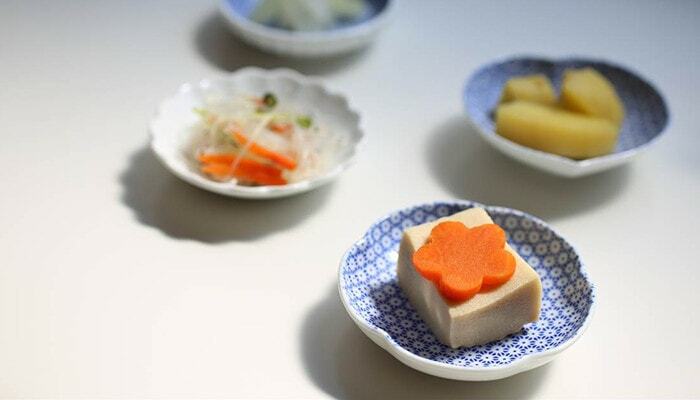 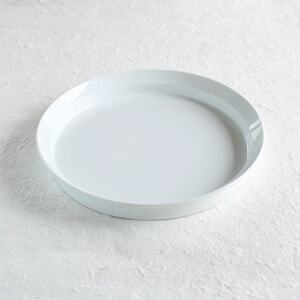 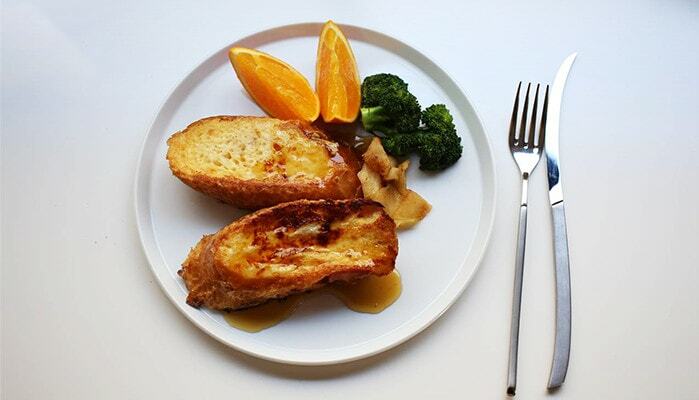 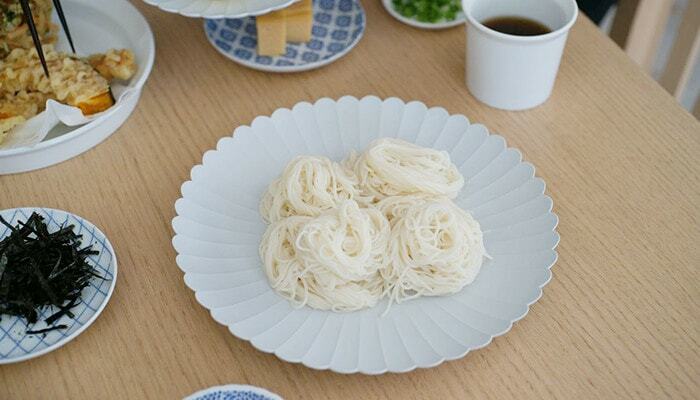 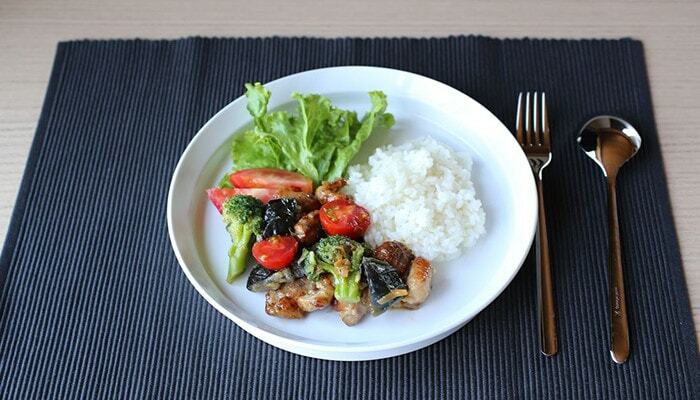 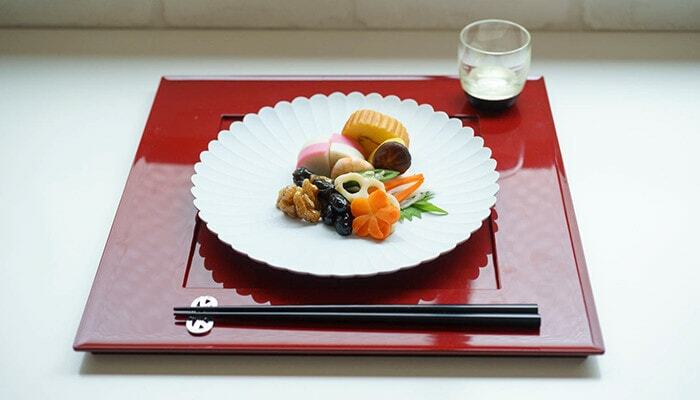 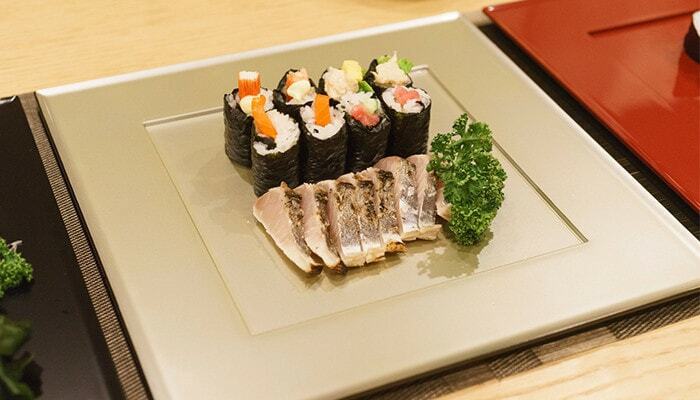 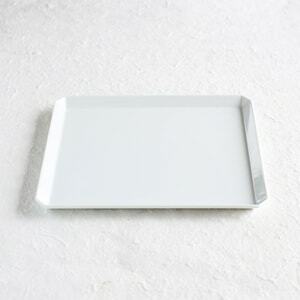 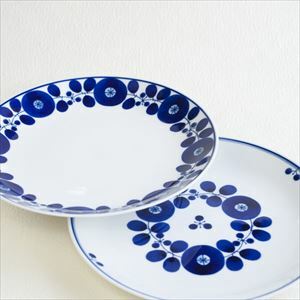 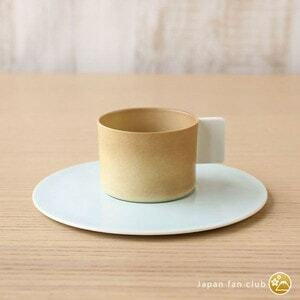 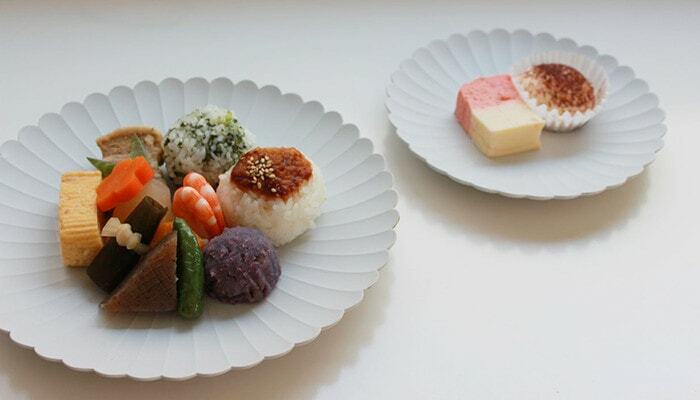 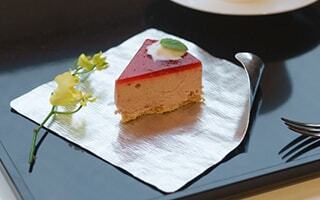 [1616/arita japan] White and simple round plate make the color of food stand out. 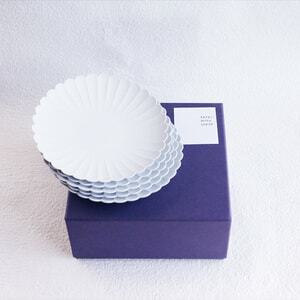 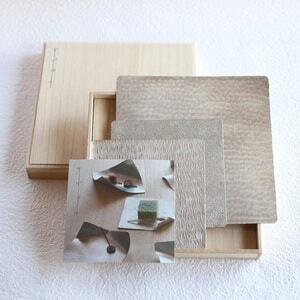 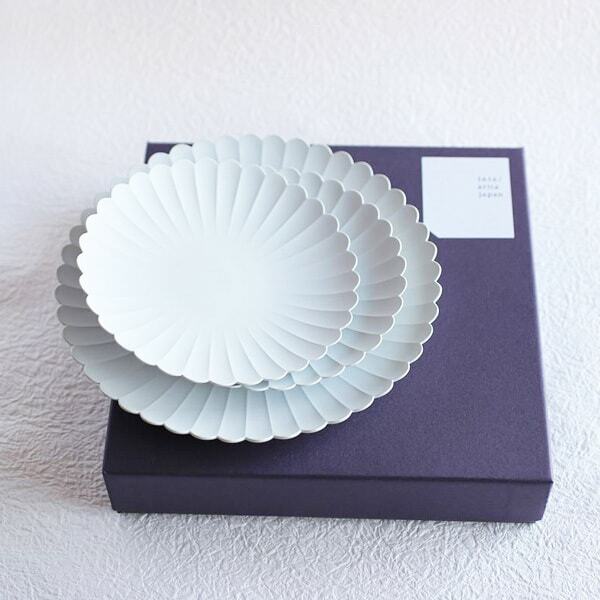 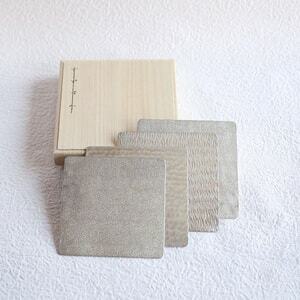 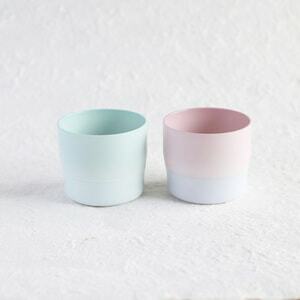 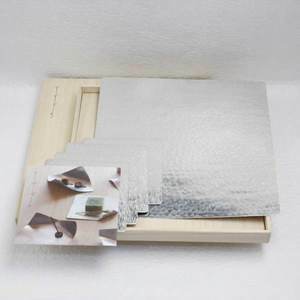 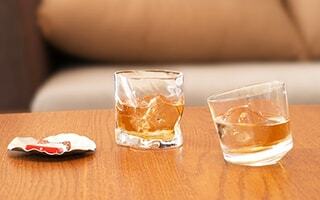 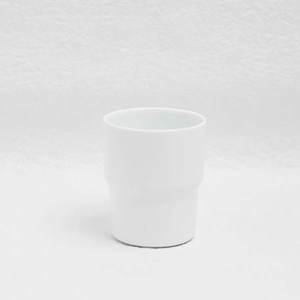 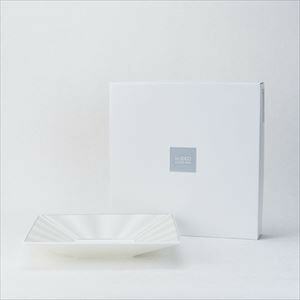 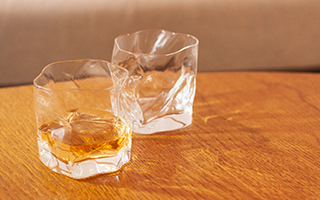 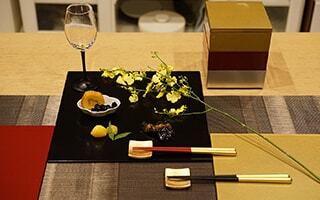 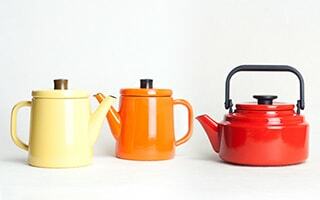 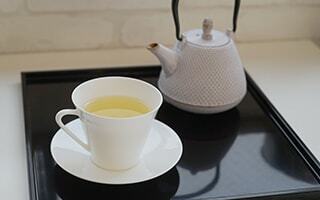 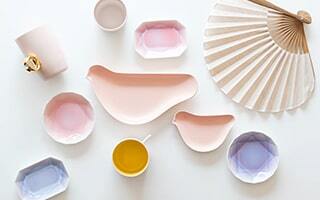 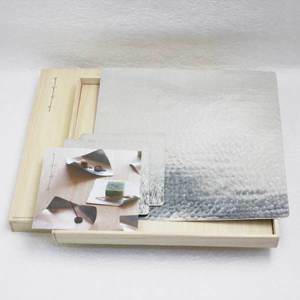 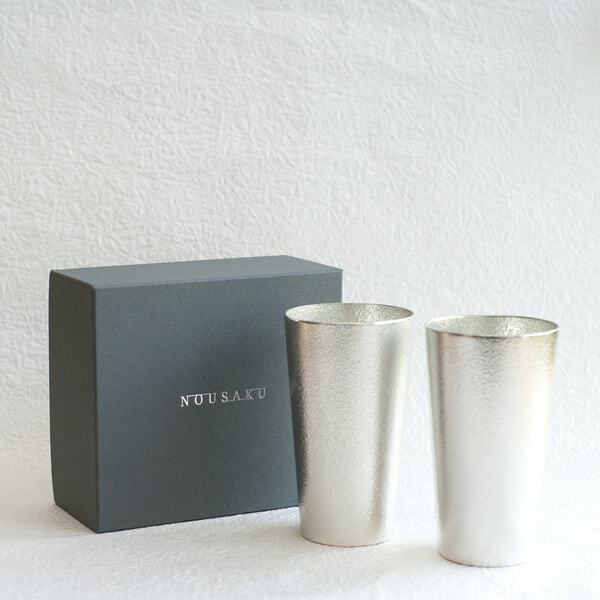 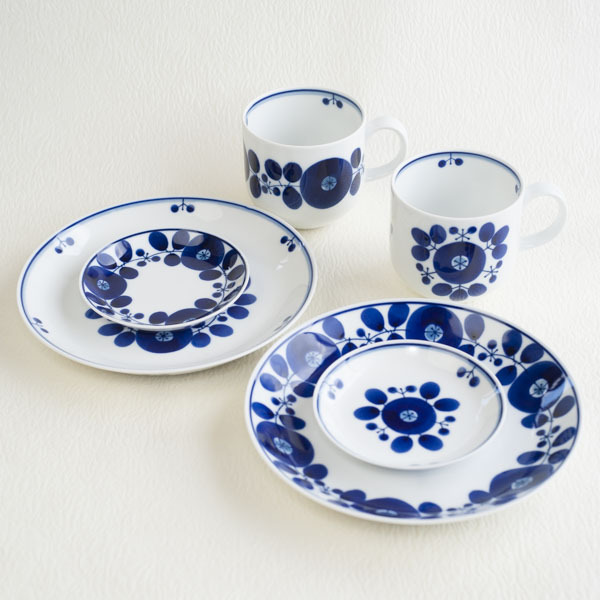 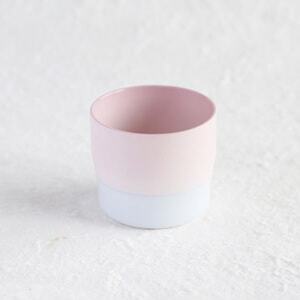 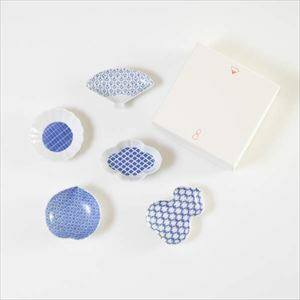 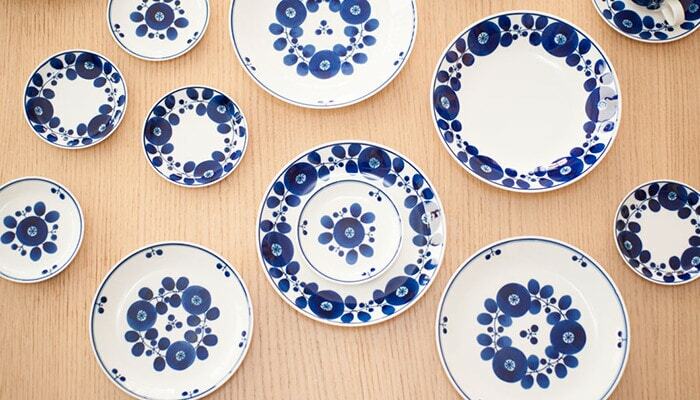 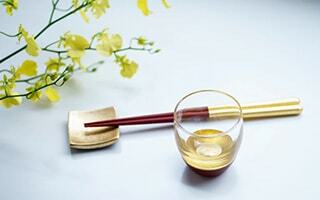 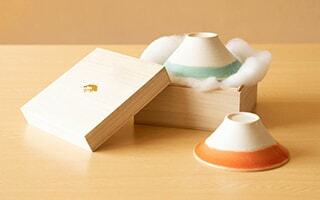 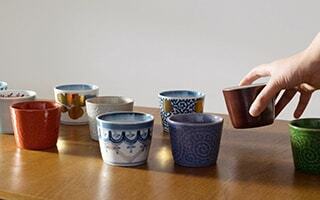 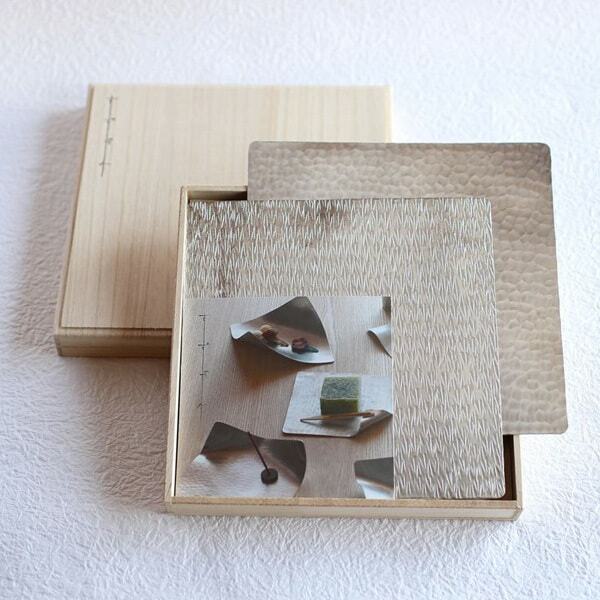 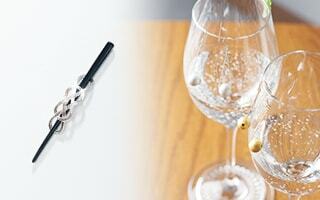 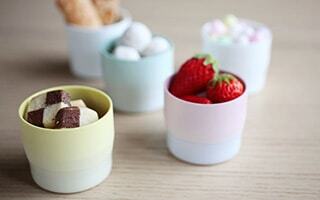 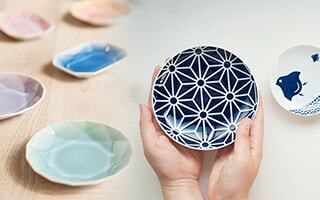 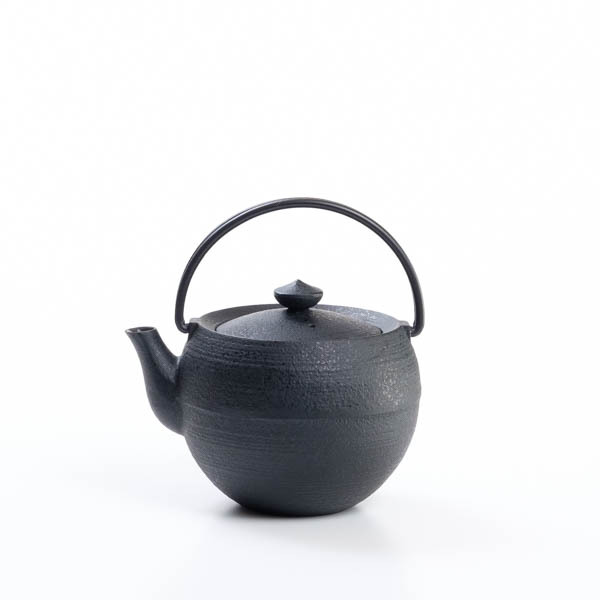 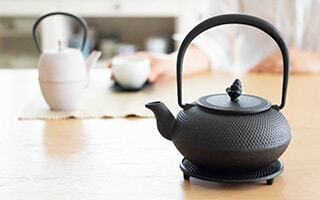 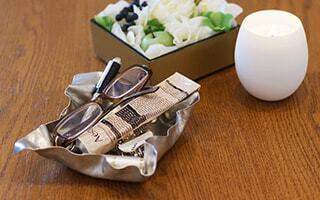 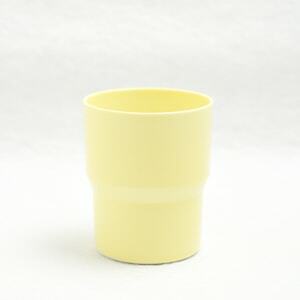 Japanese traditional craft Arita porcelain meets modern design. 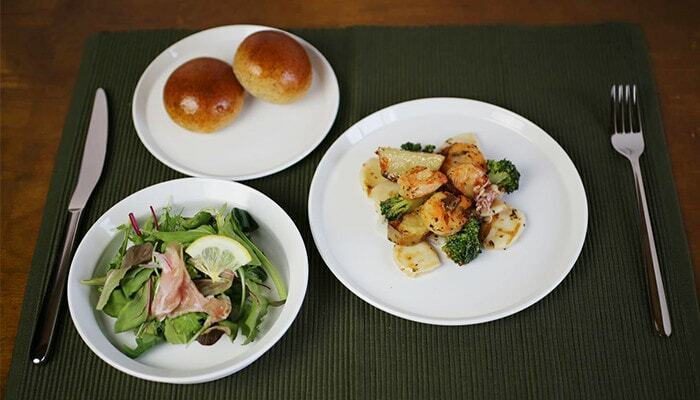 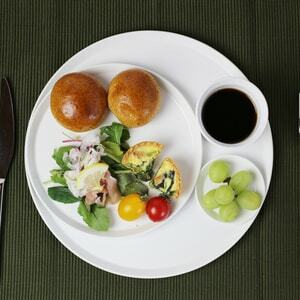 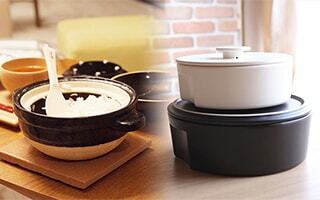 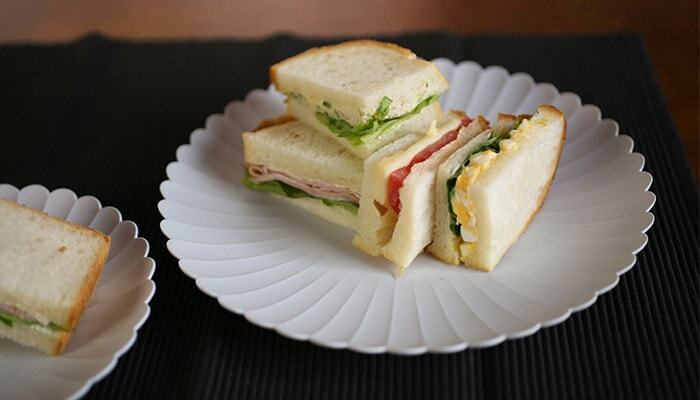 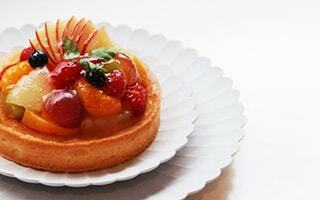 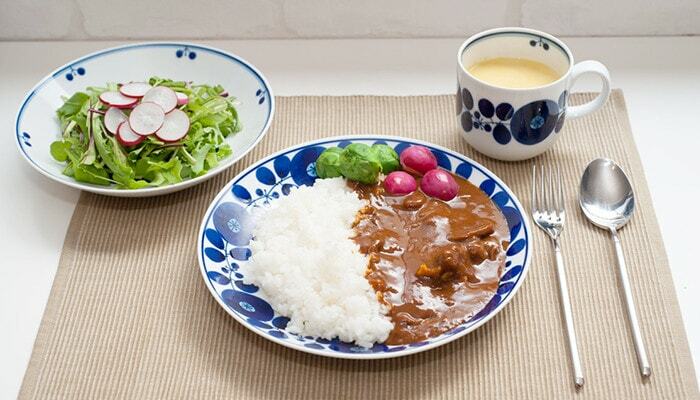 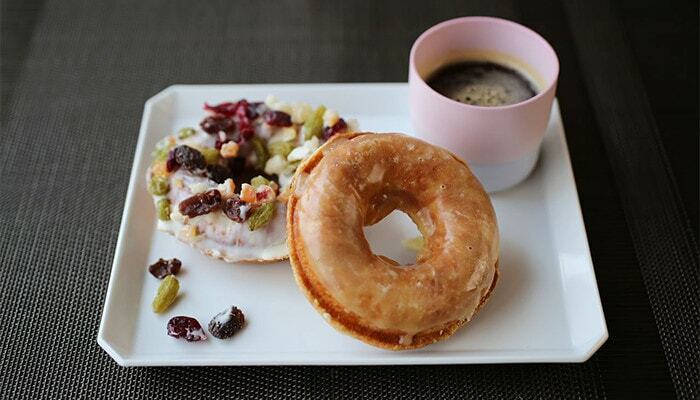 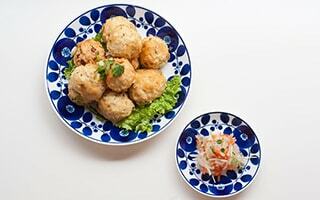 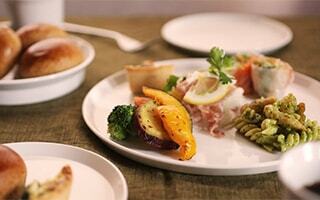 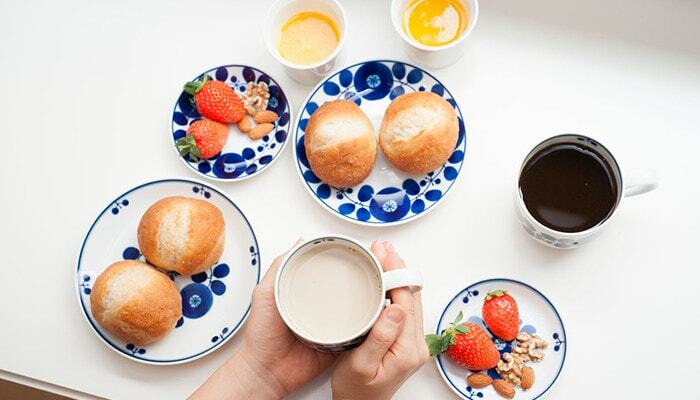 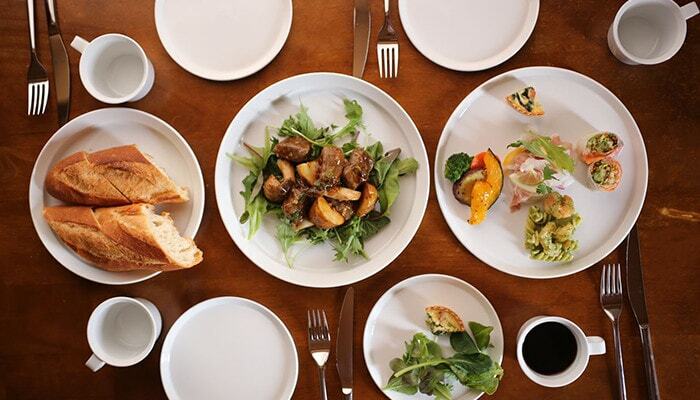 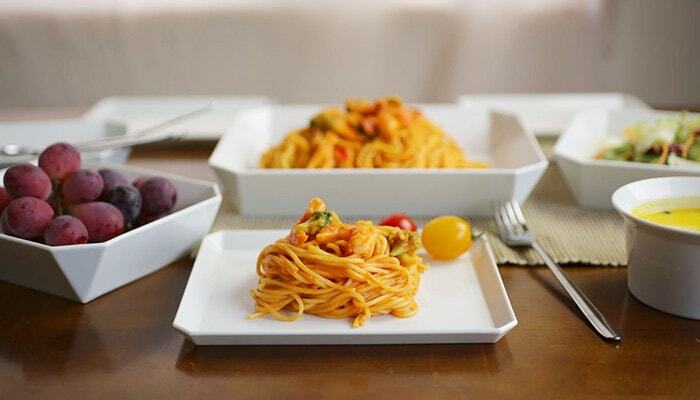 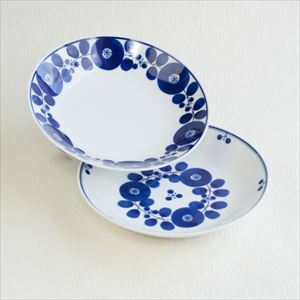 You can make café plate lunch, or happy tea time with this round plate and bowl. 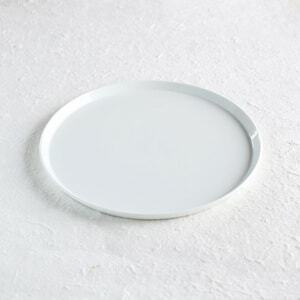 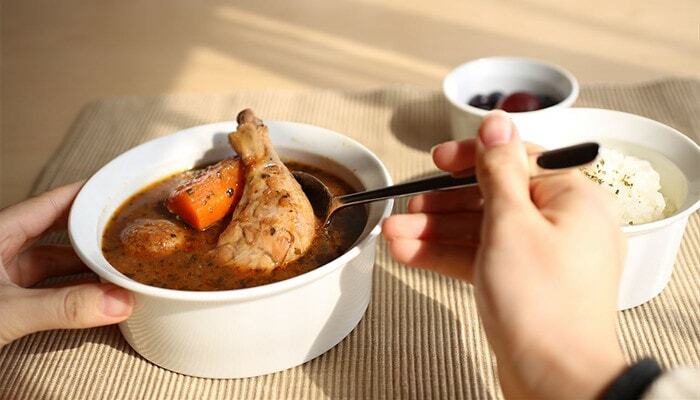 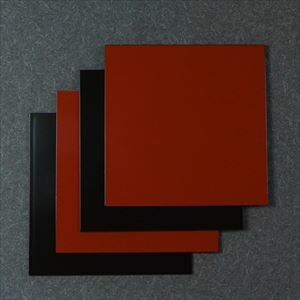 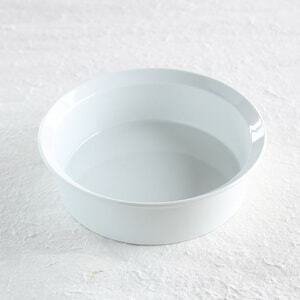 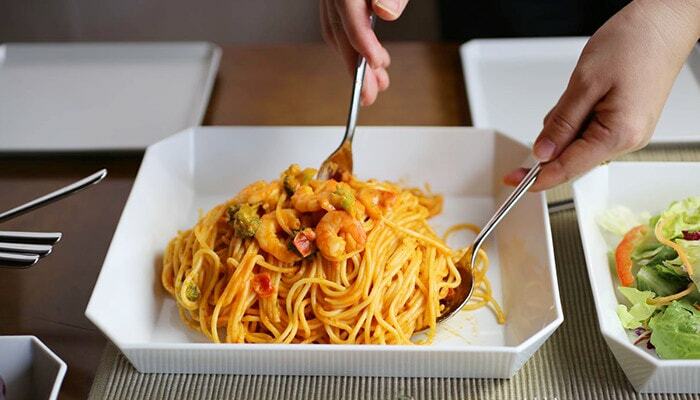 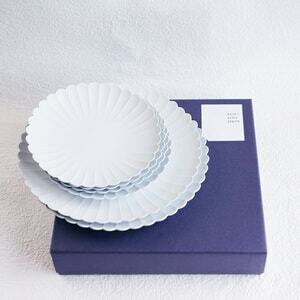 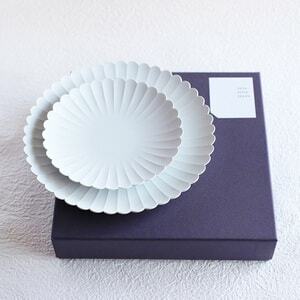 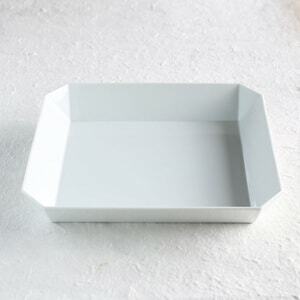 How do you use this simple round plate and bowl?